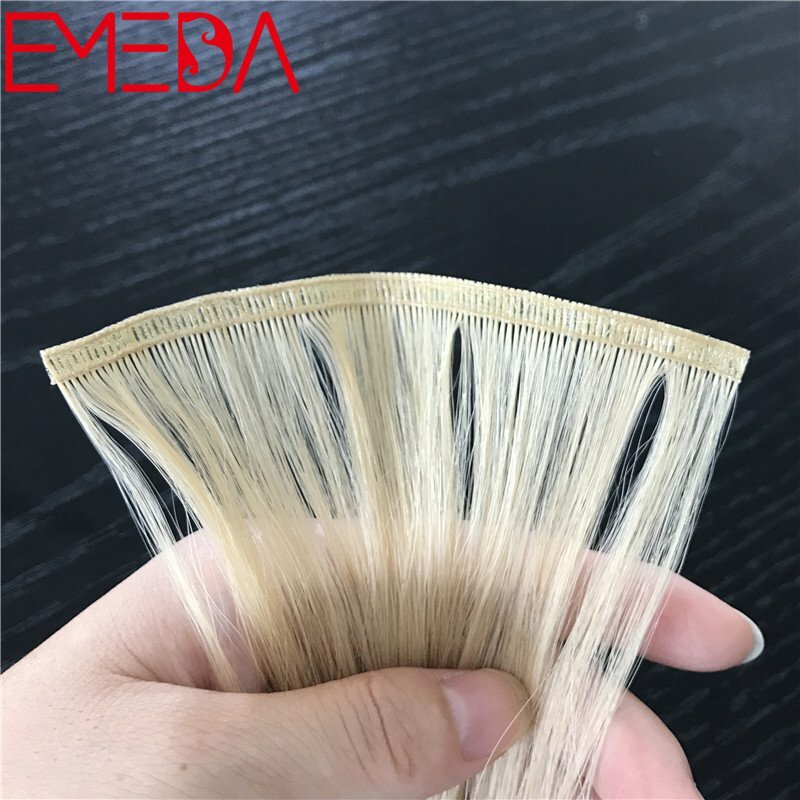 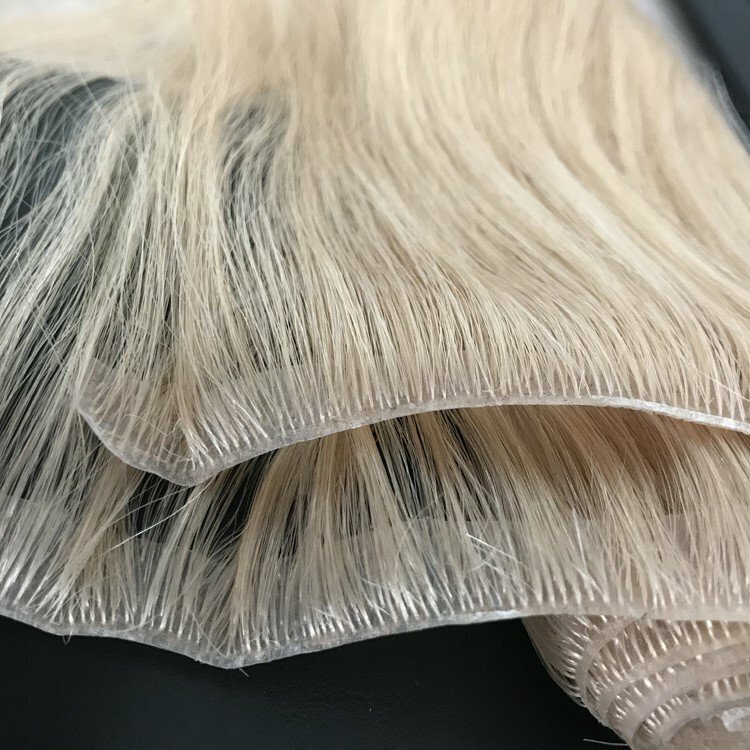 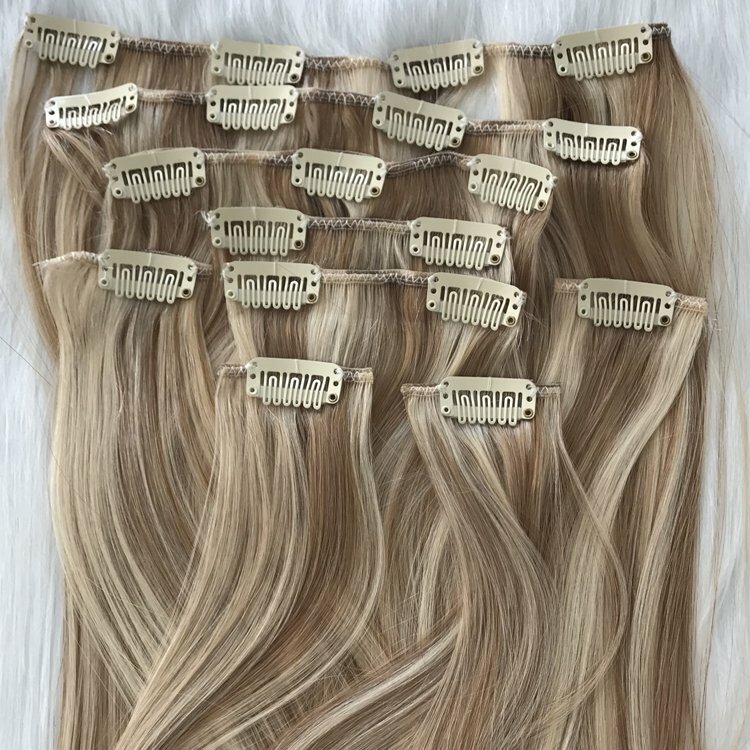 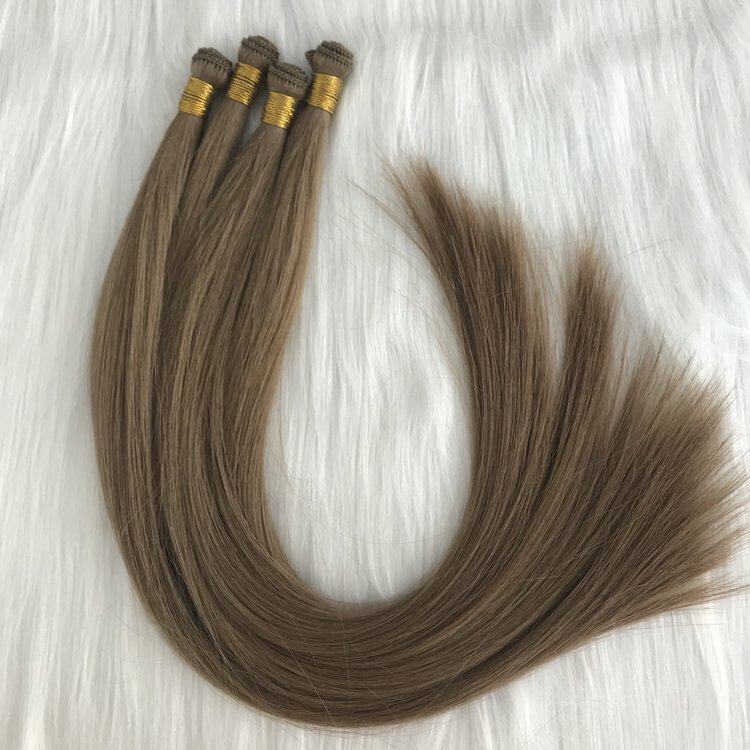 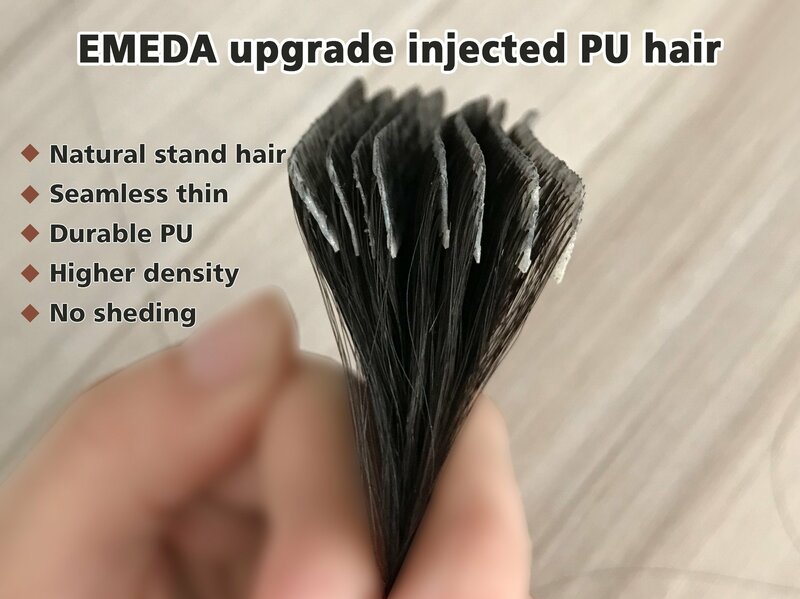 Emedahair is producing the hair extensions with the excellent quality and best price level, can help the customers get a fantastic way to transform the looks, giving you lovely long hair with superb hair volume and beautiful color. 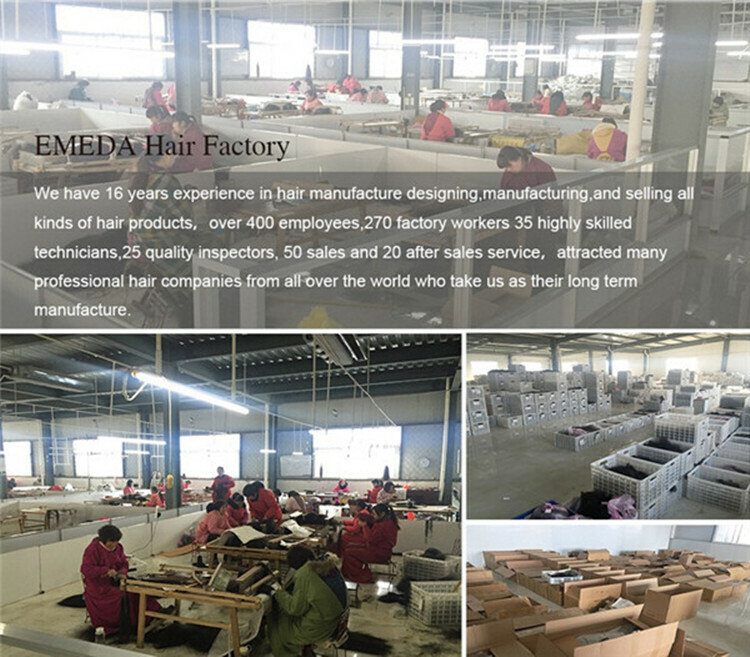 quality, can help to get the good market. 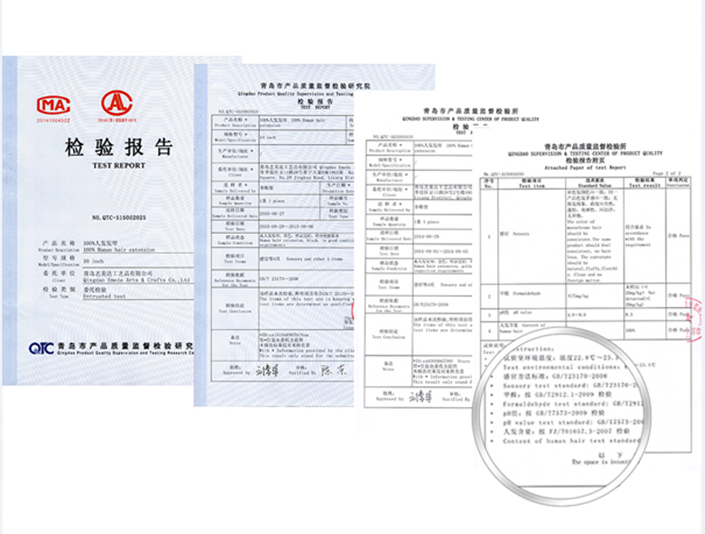 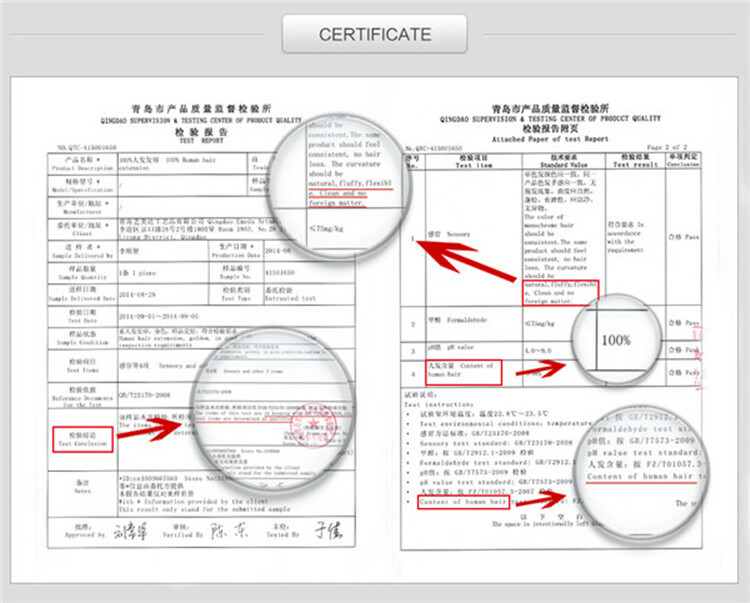 by 5 steps before sending to the customer, reserve a small quantity as the sample to record the quality standard. 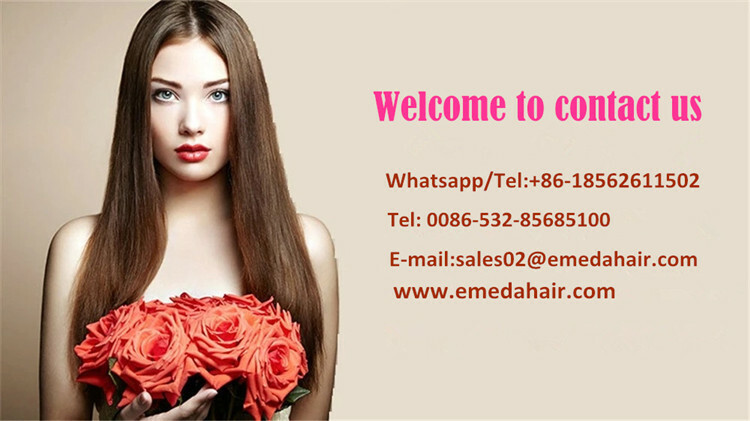 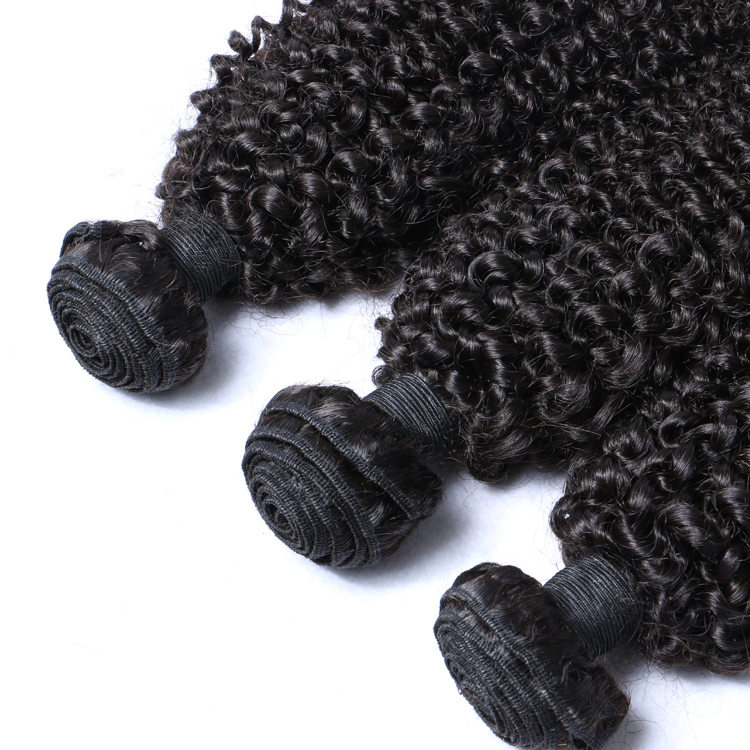 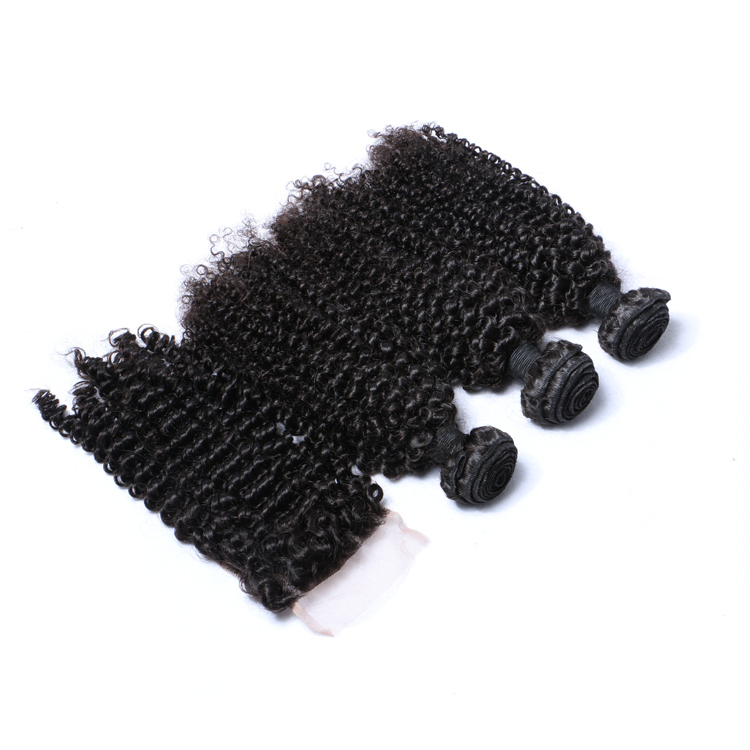 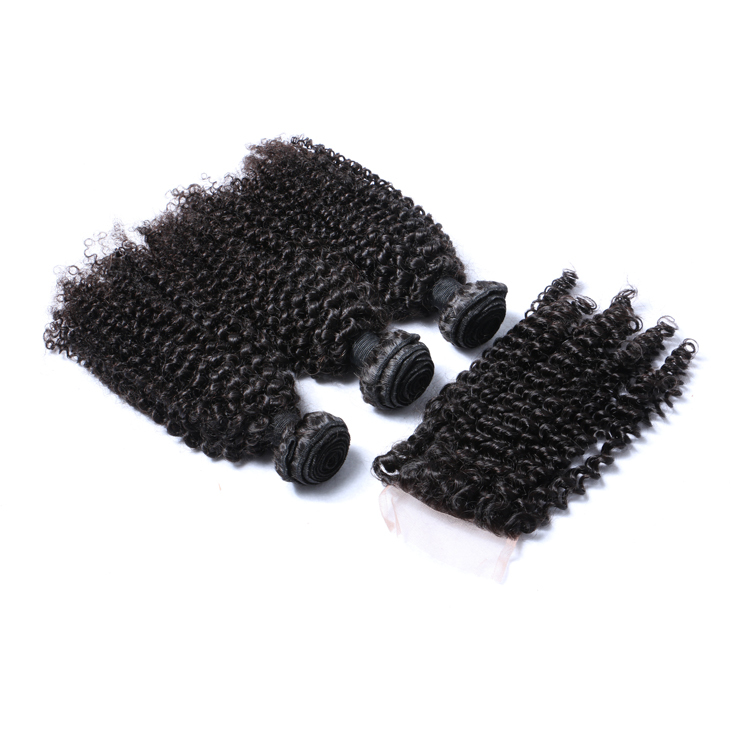 Now many customers are asking the questions that is where to buy the natrual color hair weft with deep wave 100gram each pack is the new customers' big question, you do not worry, just visit to the www.emedahair.com to click any link , then you can find the suitable hair products in. 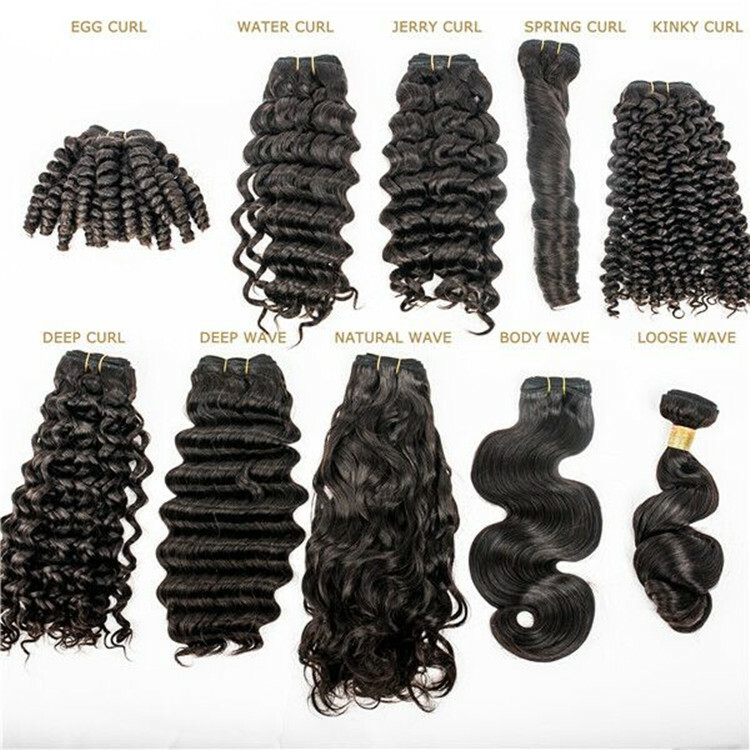 straihgt,curl, BW, DW, WW, yaki,etc. 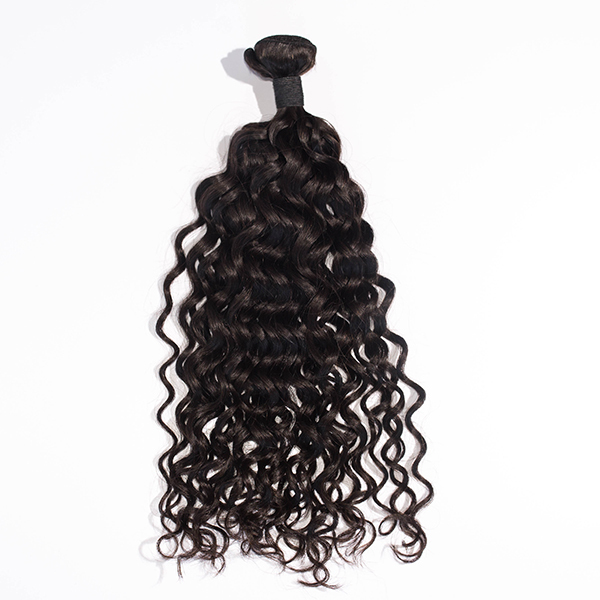 100% Remy / Virgin Human Hair. 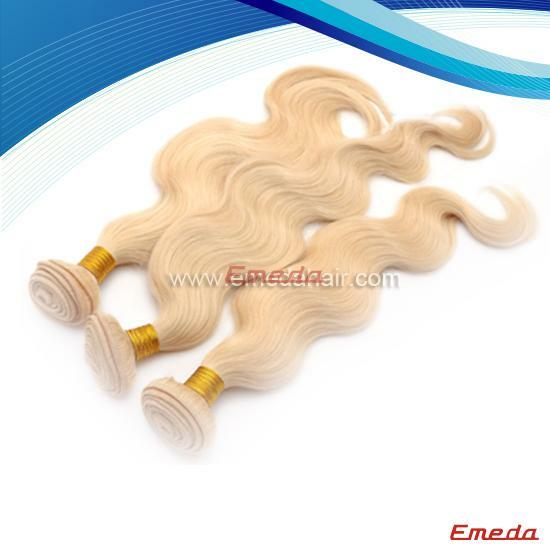 There are three common weight in 100g and 130g/pc and 150g/pc.Or as your requirements. 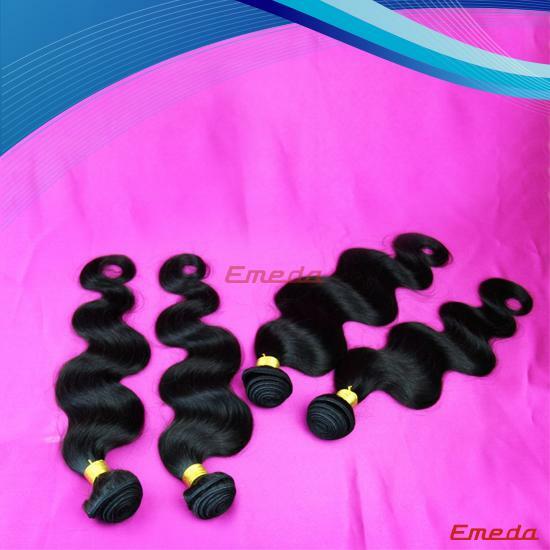 better the MOQ not less than 2kg. 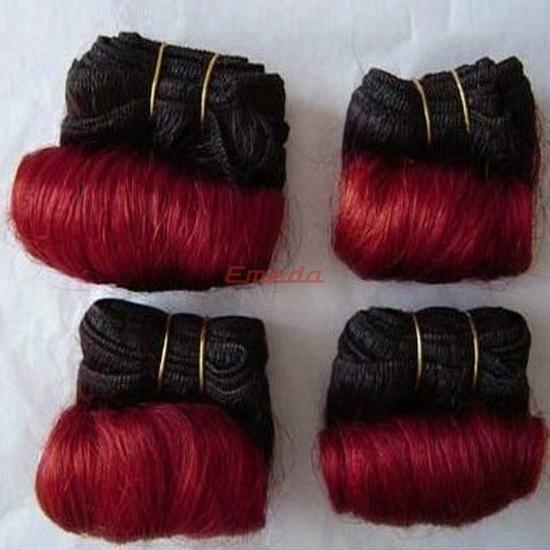 PayPal,T/T, L/C, Money Gram, Western Union can be accepted. 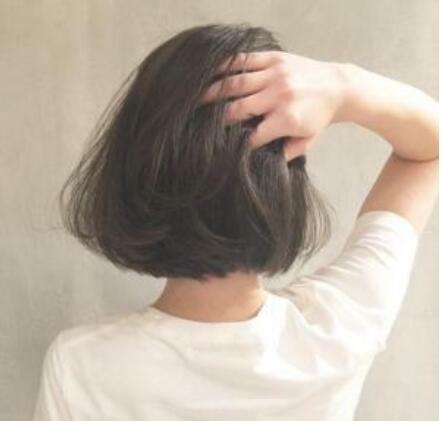 Stocks in 1-2 days. 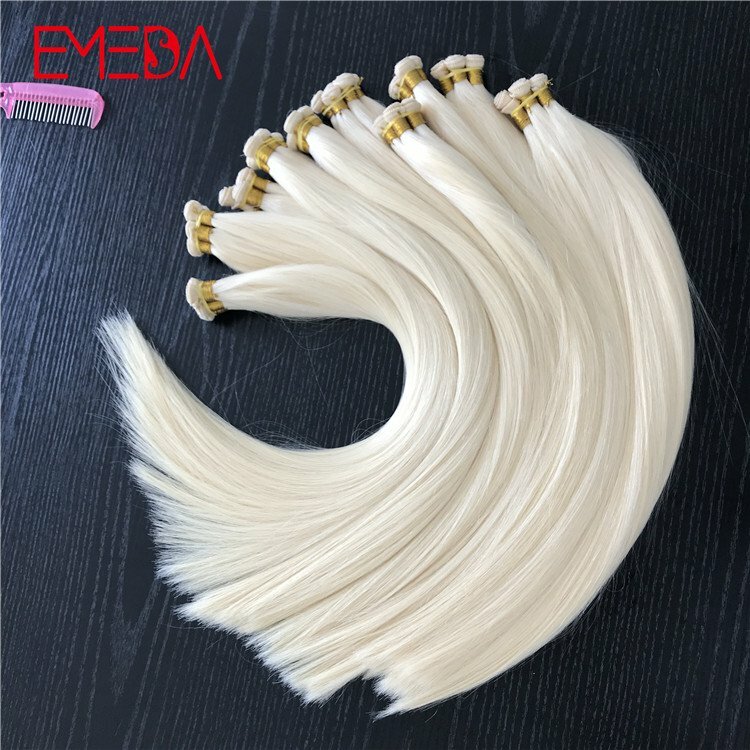 Sample order in 3-7days. 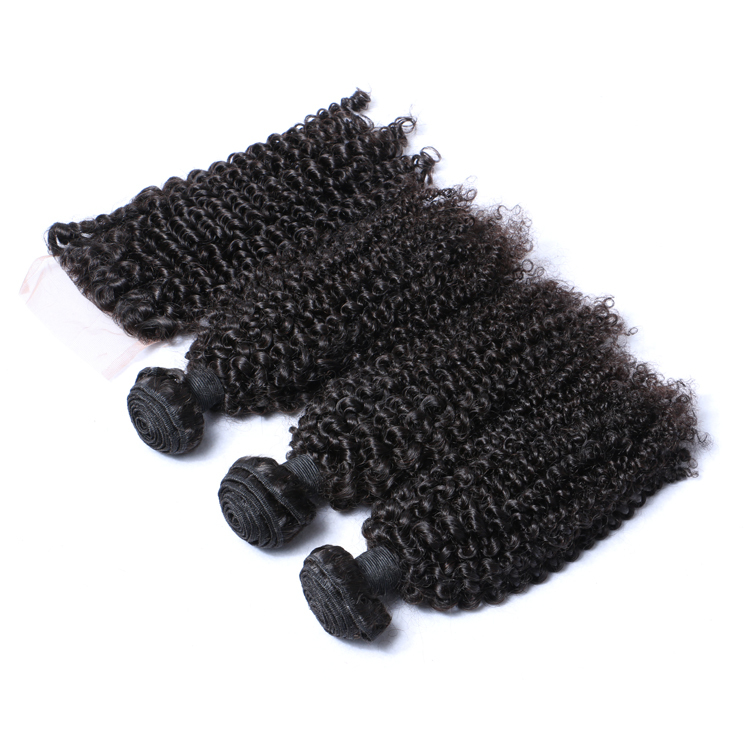 Large quantity within 10 days-15days. 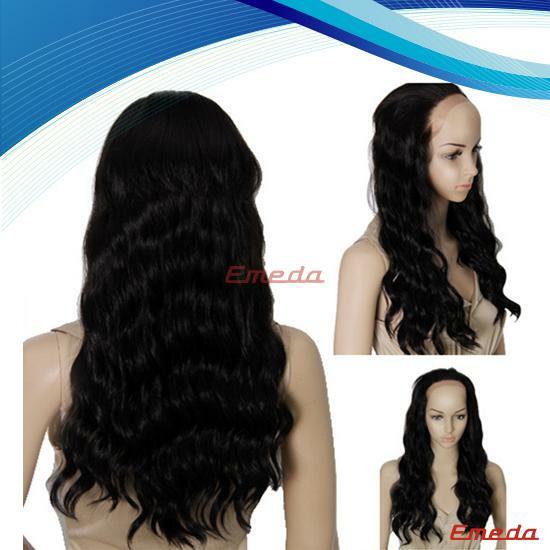 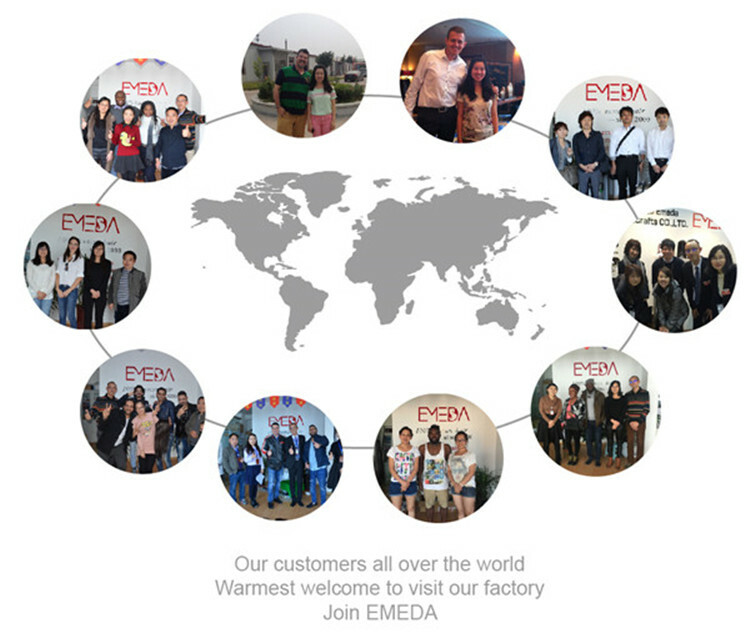 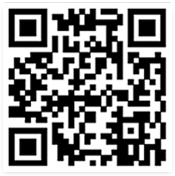 and you can enter into our website (www.emedahair.com )for more information as well..